No, we are not talking about Karma biting parents back. As frivolous as the blog title may sound, we mean serious business here. 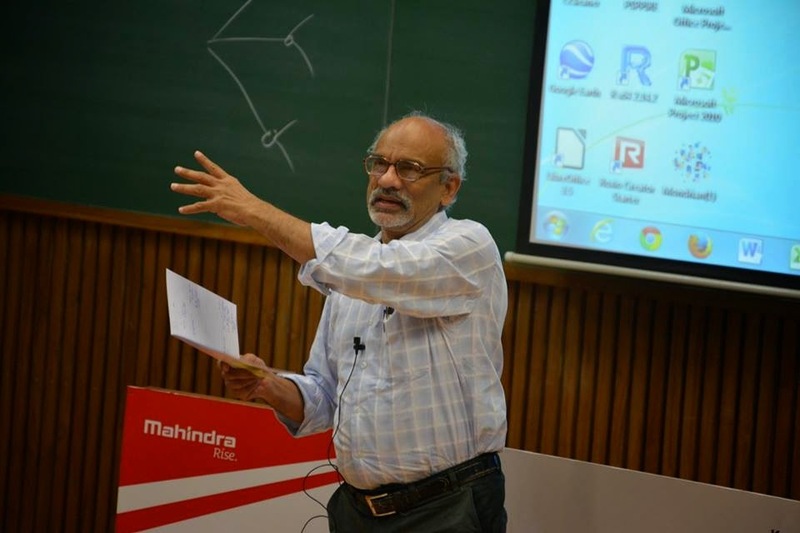 A student in one of our MPOWER batches in his feedback spoke up, “I wish my father attended this. It will help me implement what I learn here better.” That line echoed in the classroom, and before we knew we had almost all batches making similar requests. The request fell in line with our philosophy; to evolve the transport industry and its stakeholders. And this time we were talking about one of the biggest stakeholders of them all: Seasoned Transport Business Owners. 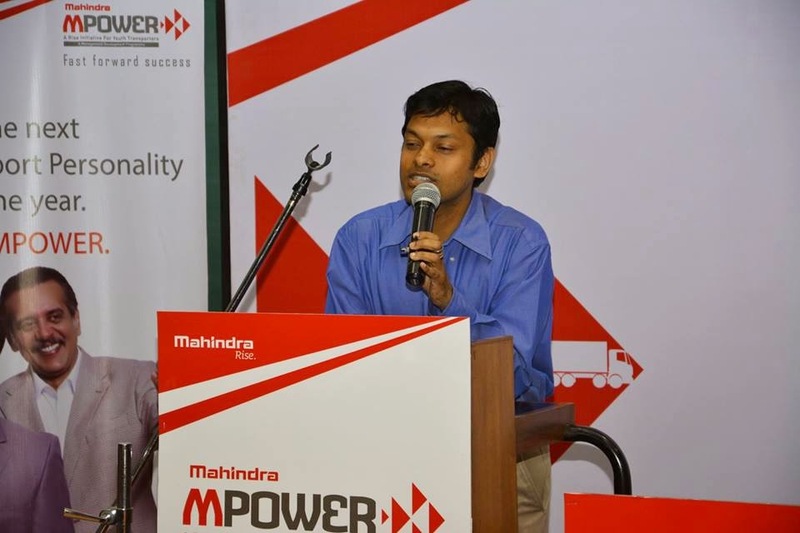 Such a big move had to create history; a one of its kind program called MPOWER Mentors Summit was launched, targeting transport veterans, mentors and parents of the MPOWER delegates. 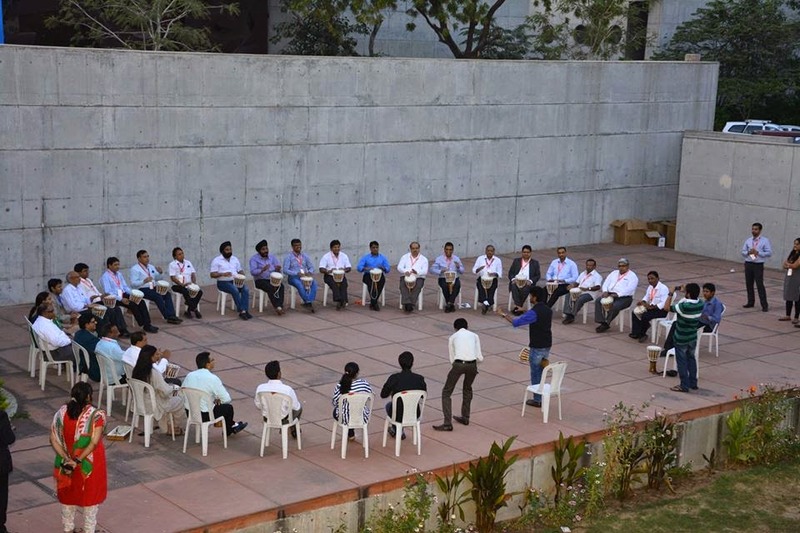 The men who dominated the Indian Transport Sector, now sat in the classrooms of IIM-A, to be trained to improve a business that they claim to know like the back of their hand. 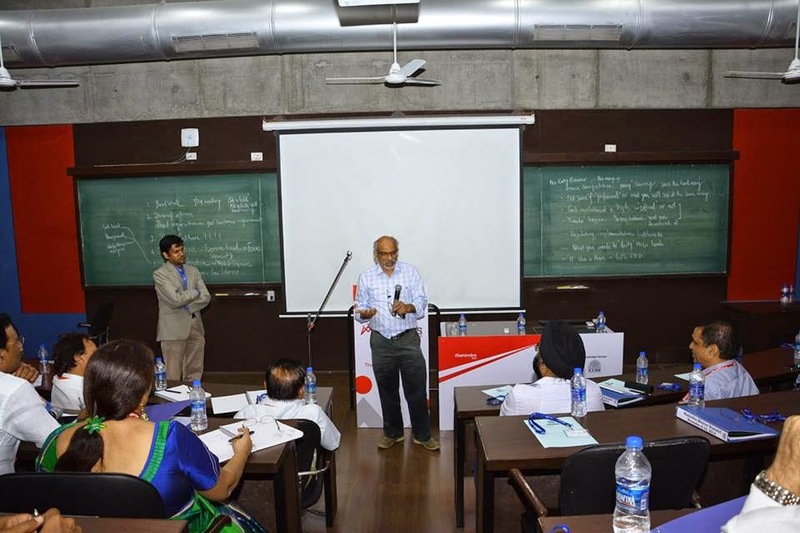 Develop an agenda for further professionalization of Indian Transport through a gathering of industry veterans. 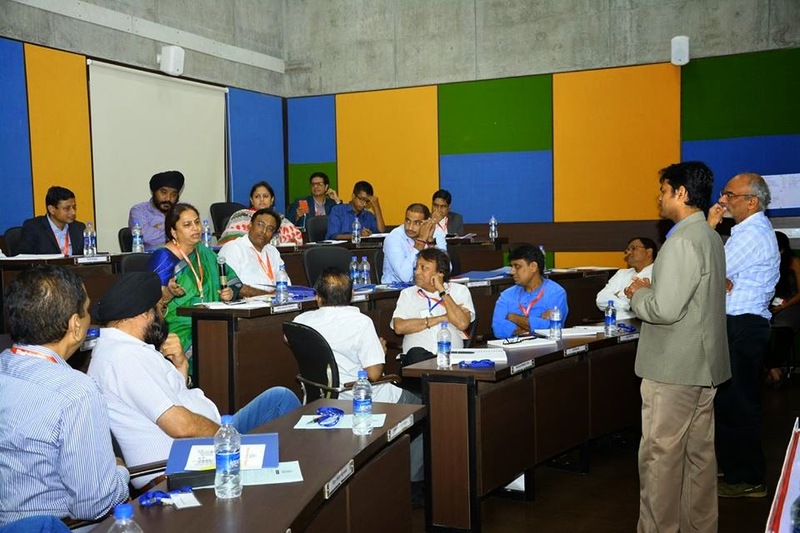 Facilitate the Mentors of Indian Transport to guide and enable their protégés to take charge of the business. 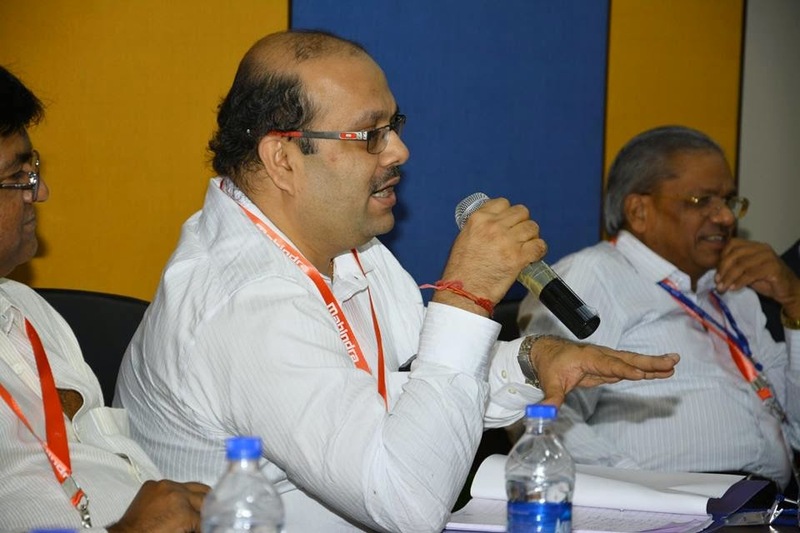 From 8th to the 10th of November 2014, Transport veterans exchanged notes and thoughts on topics like challenges in the Trucking Sector, Understanding Leadership Styles, Succession Planning & Delegation and Attracting Investments in Transport Business. 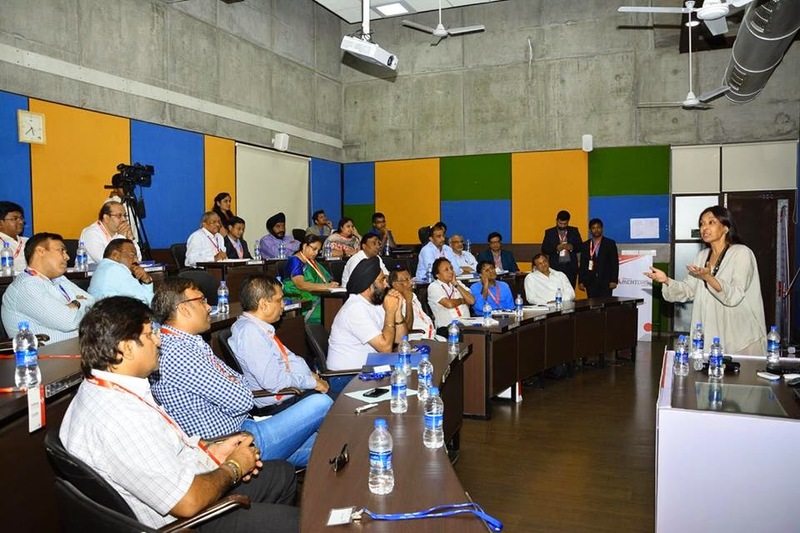 These sessions were moderated intelligently by the IIMA Faculty and the top league of Mahindra & Mahindra, Truck and Bus Division. Experience sharing sessions turned into passionate discussions. 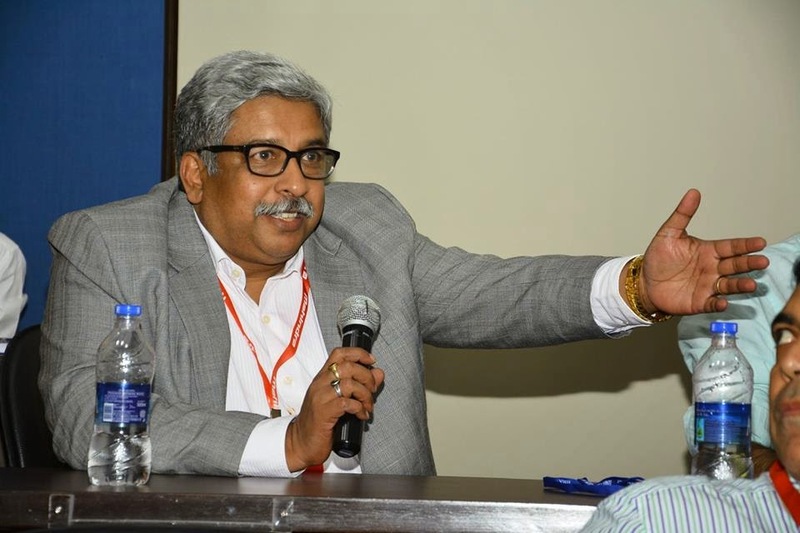 Talks on macro level sector management evolved into need for running the sector professionally. The maturity & native intelligence of veterans merged with the experience and precision of the faculty created a melting pot of information and learning. 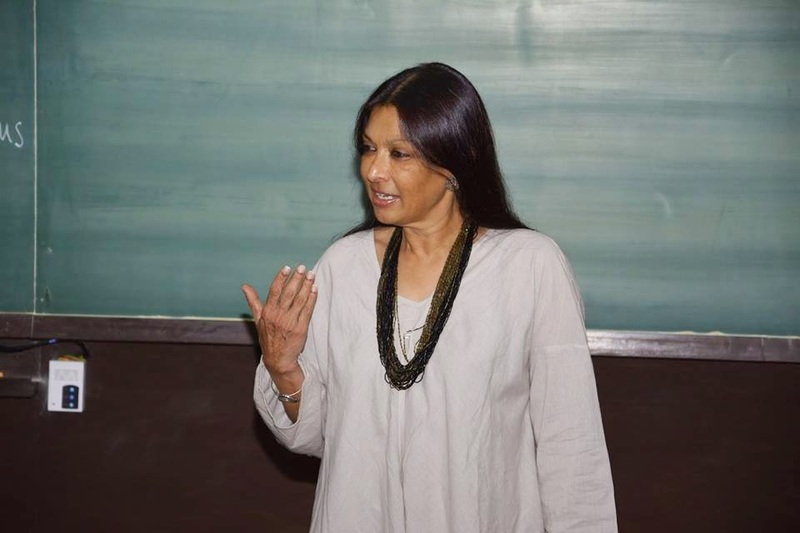 In came Dr. Mallika Sarabhai, throwing a twisted ‘mudra’ of splicing the brain into the left and the right. 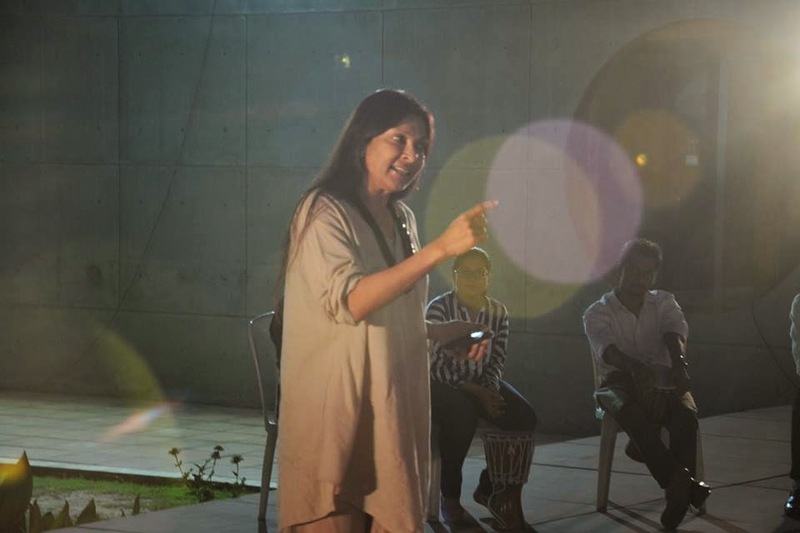 Creativity and Transport seemed like an unlikely couple, but Dr. Sarabhai merged both beautifully, allowing the participants to jump of their routines and embrace creativity. 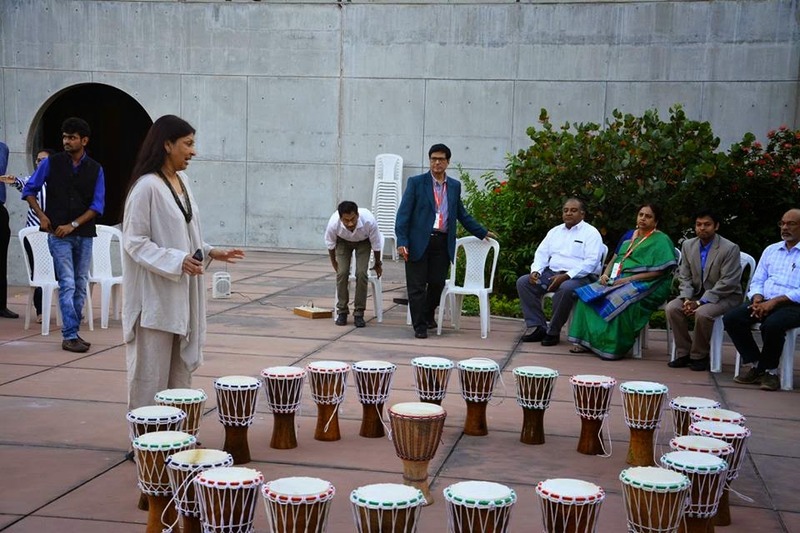 Jembes (Drums), played in tandem by the participants created a symphony, epitomising the greatness that one can achieve by merging the experience of the gray hair and the energy of the young. Panel discussion brought fathers and sons on the same stage. 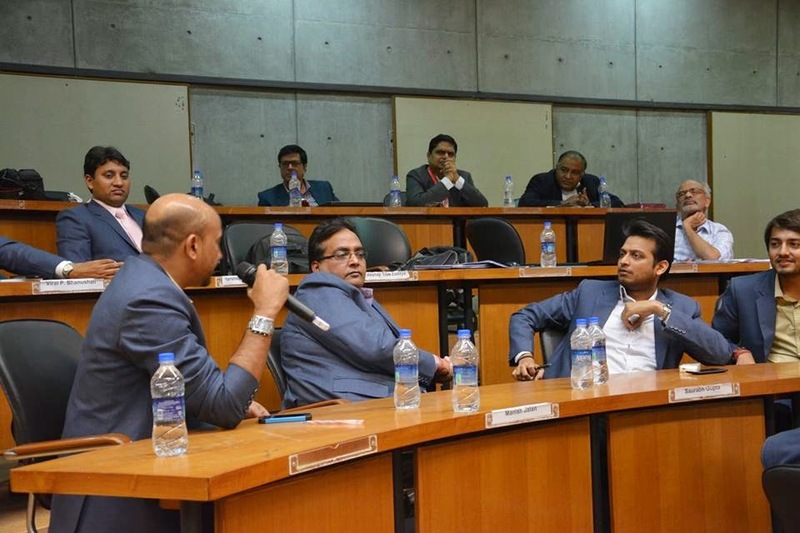 A healthy discussion followed, which captured the imagination of both, Mentors and ex-MPOWER delegates. Solutions flew out beautifully, nourished by experience and steered by the want to do more. 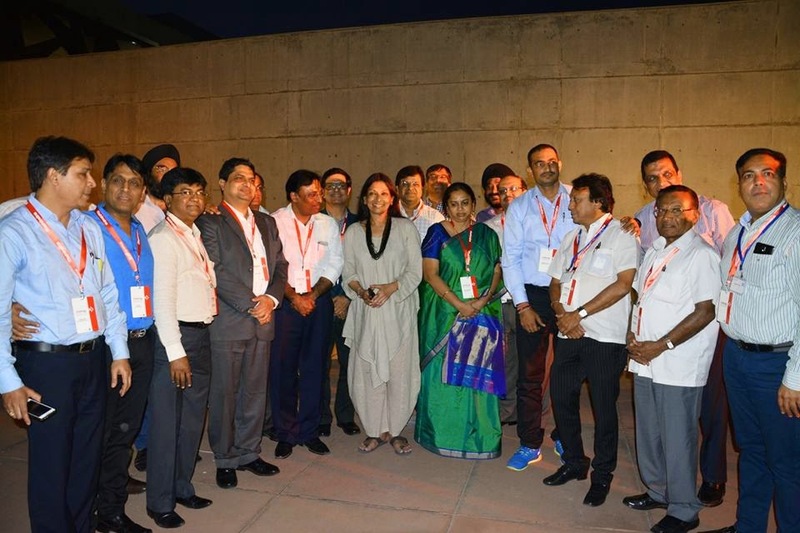 The summit concluded with a Networking Dinner where the stalwarts of this industry exchanged their views, learnings and networked with each other. 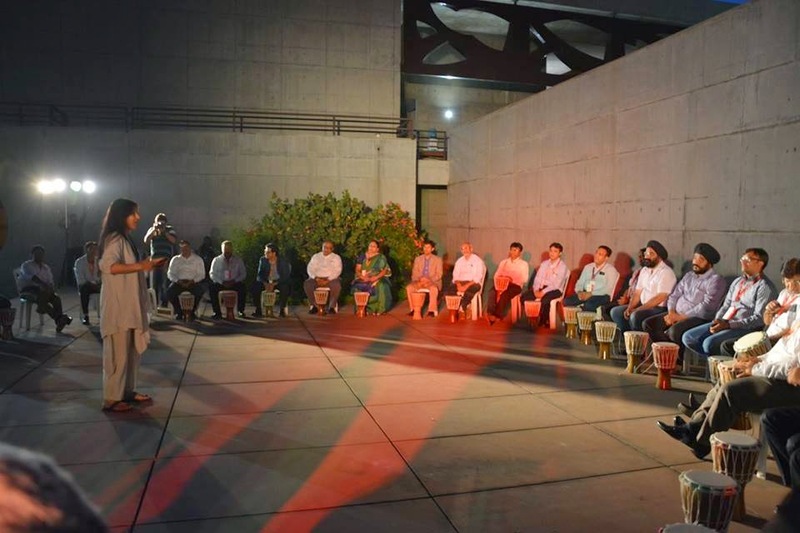 It was indeed an introspective journey for most of them that left them excited.